WEMO stands for quality, flexibility and productivity. We do that with our modular production lines which can for instance be easily extended into unique customisation for any client. Our production lines for Steel Door Frames offer an enormous number of possibilities for countless products. From a diversity of depths and widths to unique shapes. The high output of our lines emphasises once again our power in productivity. So many Steel Door Frames, so many possibilities. We demonstrate that with our production lines, which can produce an extremely wide range of door frames .The lines are suitable for different frame depths, frame widths, wall thicknesses and frame shapes. 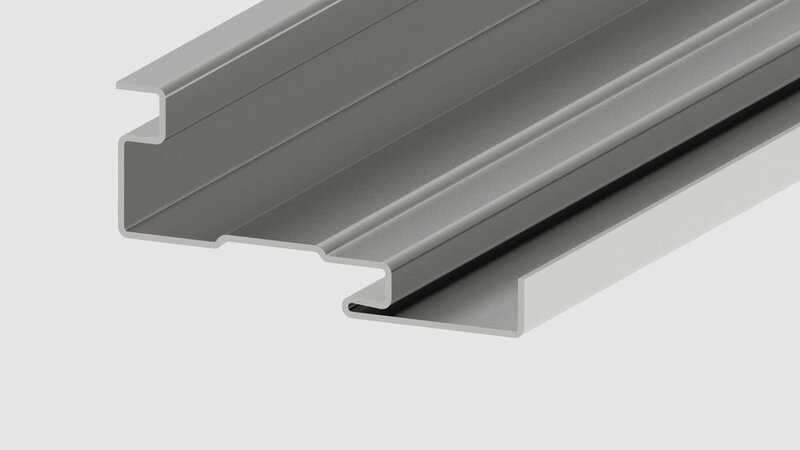 The lines make door frames with a sheet thickness of up to 1.5 mm. Our lines also guarantee a scratch-free finish of pre-painted material. WEMO production lines stand for flexibility and productivity. The high output of these lines (up to four frame parts per minute) guarantees low costs per product. Moreover, the bending process is monitored by a bend angle error correction system in the production line. The standardised, modular construction means that you can now connect your production process to the parallel production of your door frames, a unique possibility.